Happy Valentine’s Day! Mother’s Day! Thank You! 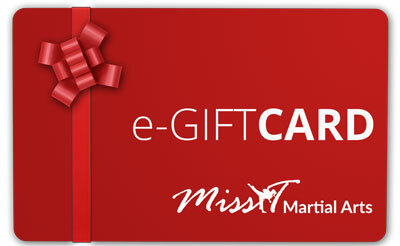 With so many healthy benefits, a MissTMartialArts e-Gift Card is a great idea for any occasion. 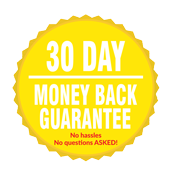 If you want to follow up your order, please register first.